LOL ..... Love it !! I just Can't Wait !!! It's always so much fun !! I can't sleep I'm sooo excited!!! So much fun!! I had the Best Day Shopping with Judy Bidwell, Gail Cagle & Joy !! 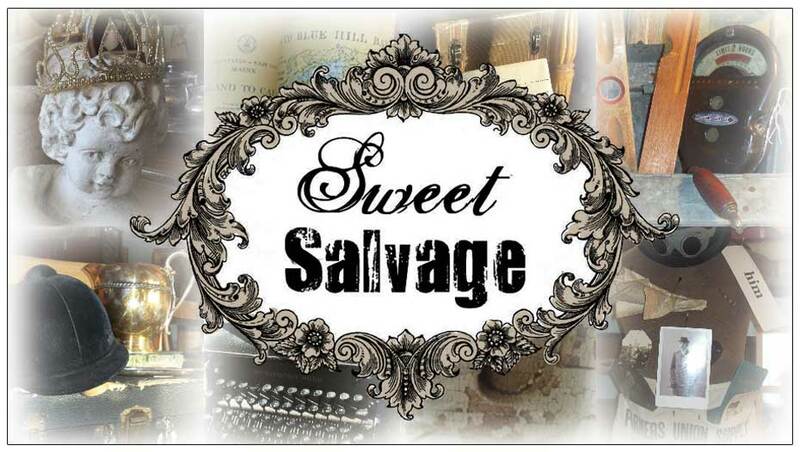 "Sweet Salvage on 7th Ave" was just WONDERFUL !!! I loved it ALL ! !